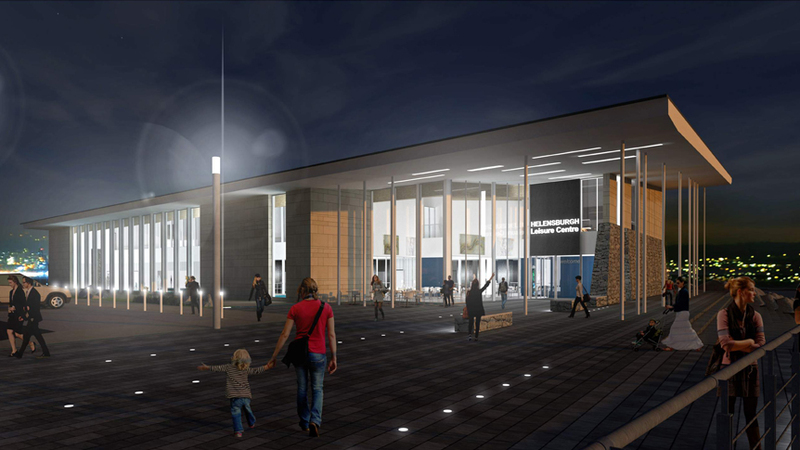 DarntonB3 are pleased to announce that they have been awarded the contract to provide Argyll and Bute council with design support for a new leisure centre on the Helensburgh Waterfront Development. 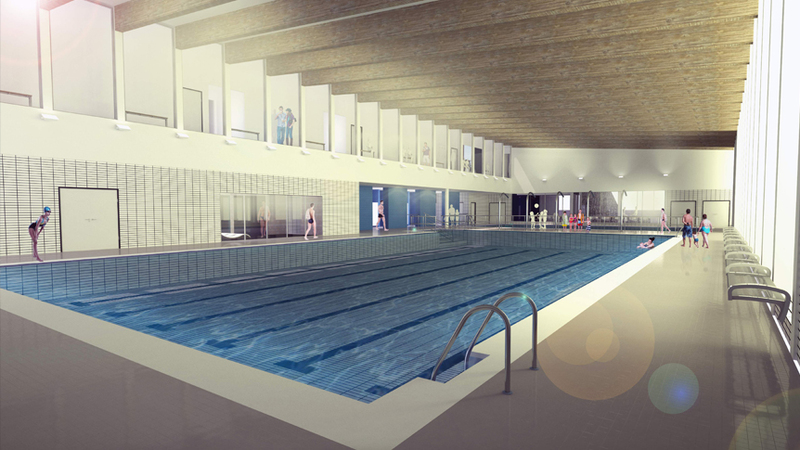 The ambitious project will see the firm working in partnership with civil, structural and geotechnical engineers to deliver the complex and technical project which involves designing and building a new leisure centre featuring a 6 lane x 25 metre pool, flood defences and additional environmental improvements. These enhancements to the current site include better lighting, public open spaces and a walkway around the pier, a prominent feature of the town.